For the past few decades, animal cruelty has remained one of the biggest issues in the entire world. There are entire societies focused on dissolving this problem in its entirety, though some countries have ensured that cannot happen as of right now. There are plenty of legal acts of animal abuse that are bizarre and shocking, and yet they continue to happen and thrive regularly. Activists are trying to put their foot down on this, but with no luck so far. Here are ten examples of legal animal cruelty that are just plain bizarre and horrifying. Every single January in Manganese de la Polvorosa, Spain, a group of young men will climb to the top of any church in the area and toss a goat from the steeple to the streets below. 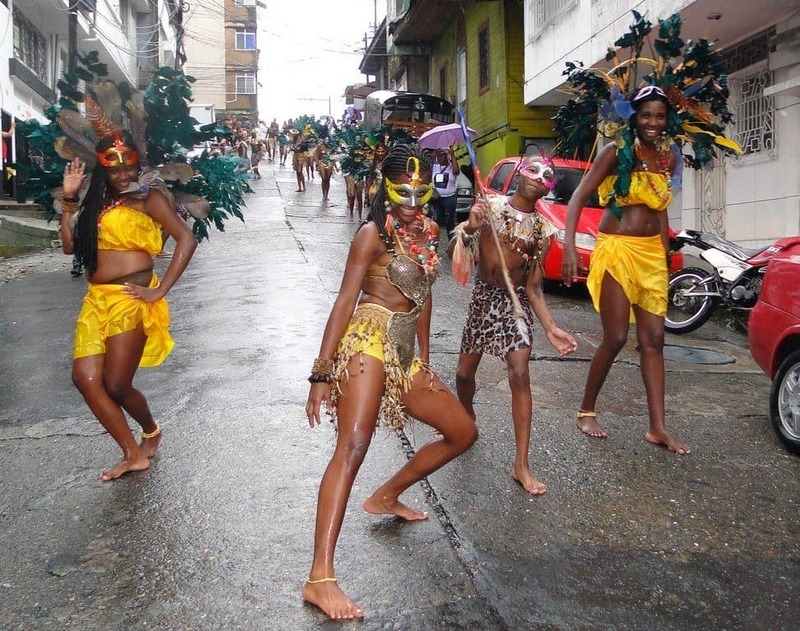 The animal dies in a bloody mess, and the people “enjoy” a show and pick up the remains. The Tado Festival has plenty of events, but the main event is horse jumping. Young men ride young horses up the length of a hill, forcing the creatures to jump over a two meter high wall at least twelve times over the course of the festival. Force feeding can be fatal when conducted on humans, but animals are another matter entirely. 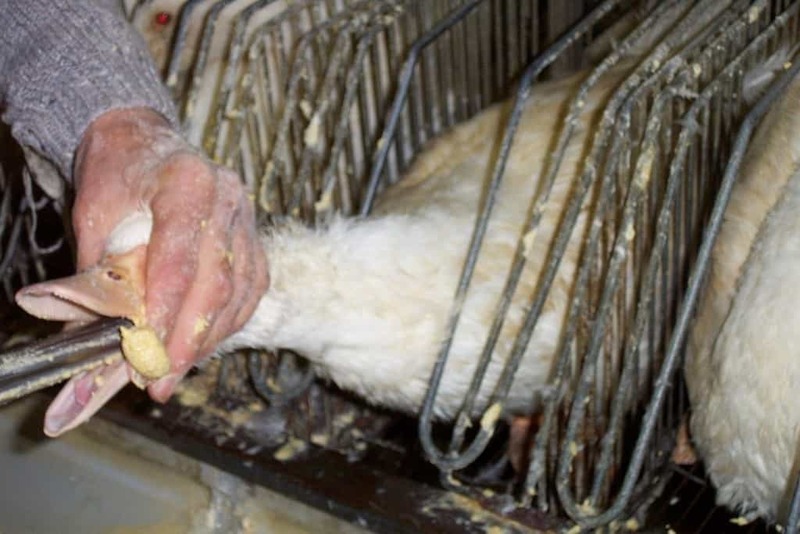 To force feed an animal is entirely legal, and is often used on ducks and geese to fatten them up before production can occur. Debeaking is a completely legal procedure to remove part of the beak of poultry, especially chickens and turkey. Ducks and turkeys tend to display excessive aggression and cannibalism. 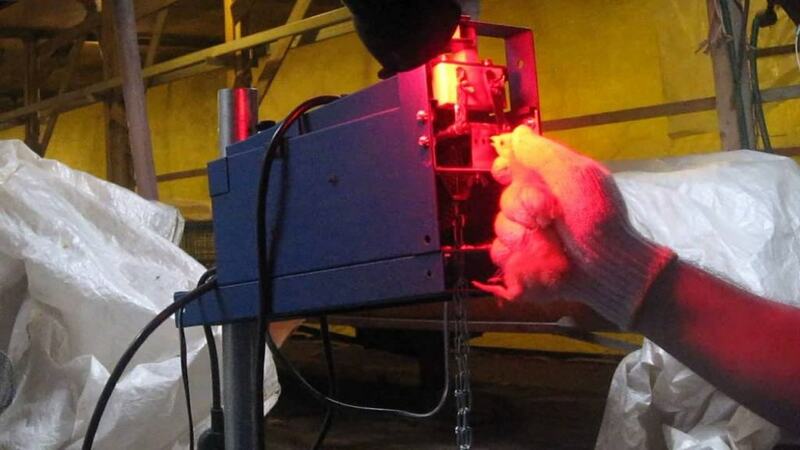 The procedure is rather brutal for the animal, unfortunately, and there is no anesthetic given. An anti-moose mat may be necessary in some places, like in Alaska, but it has caused some serious accidents. 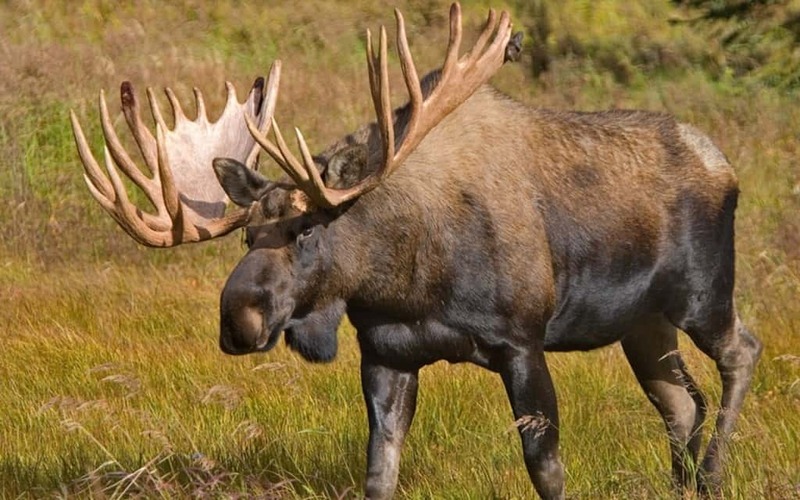 There are recorded cases of a completely healthy moose dying from the shock of an electrical mat, which prevents the moose from entering the highway and causing worse damage. 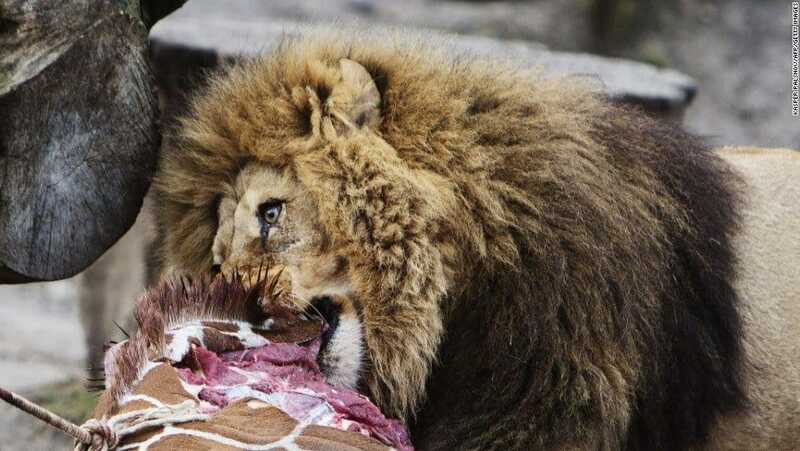 The Copenhagen Zoo recently shot and dismembered a 2-year-old giraffe in front of patrons, and then they fed the deceased animal to the local lions in captivity. This happens in quite a few zoos, and is generally used to continue the strong bloodline of the species in captivity. 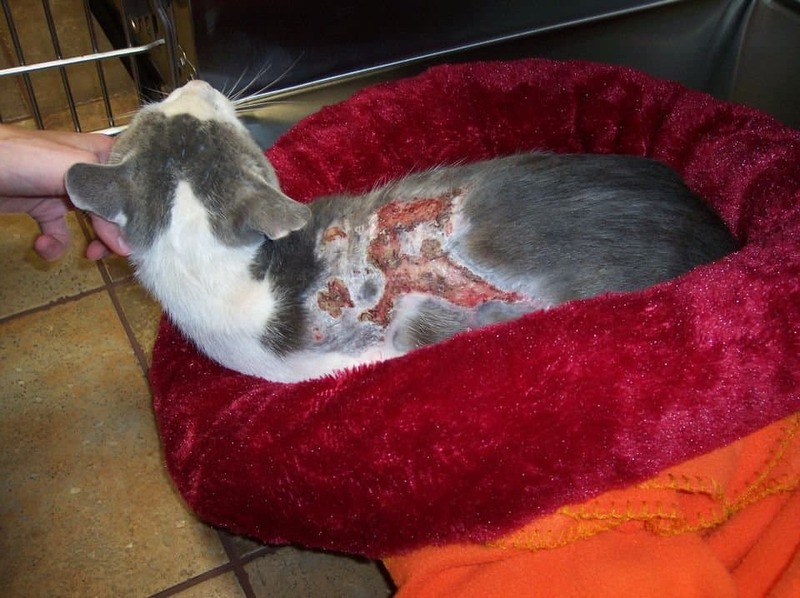 In France, for quite some time, it was completely legal to torture and burn cats alive. This was a form of sadistic entertainment within the 1700’s in the country, and people would gather dozens of young cats and burn them in the air over a bonfire. Seal clubbing, also known as seal hunting, has drawn media attention due to the disturbing imagery it has produced across the world. 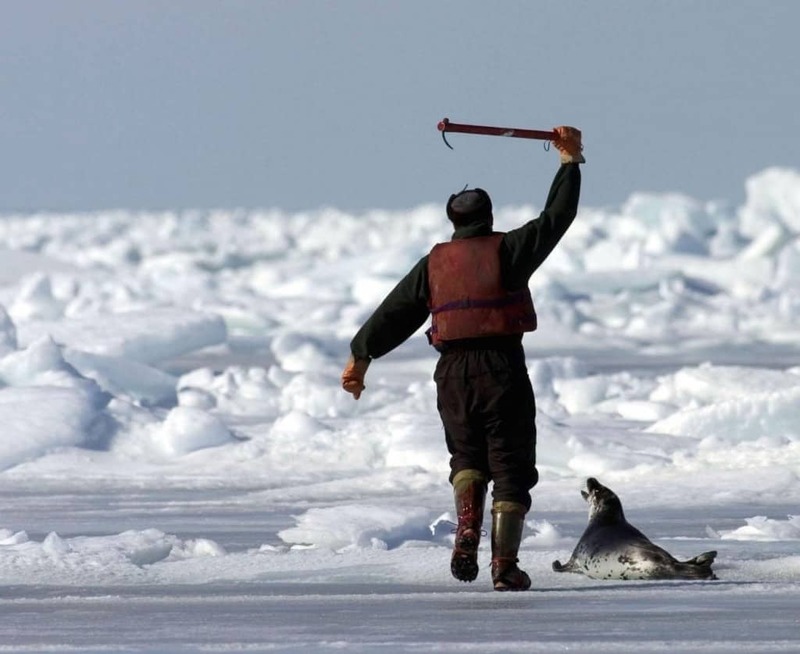 In 2006, hundreds of thousand of seals were killed all across Canada. This is completely legal in Greenland, Russia, Norway, and Namibia. Hundreds of thousands of dolphins and small whales are slaughtered every single year after they are forced into a small cove in Taiji, Japan. 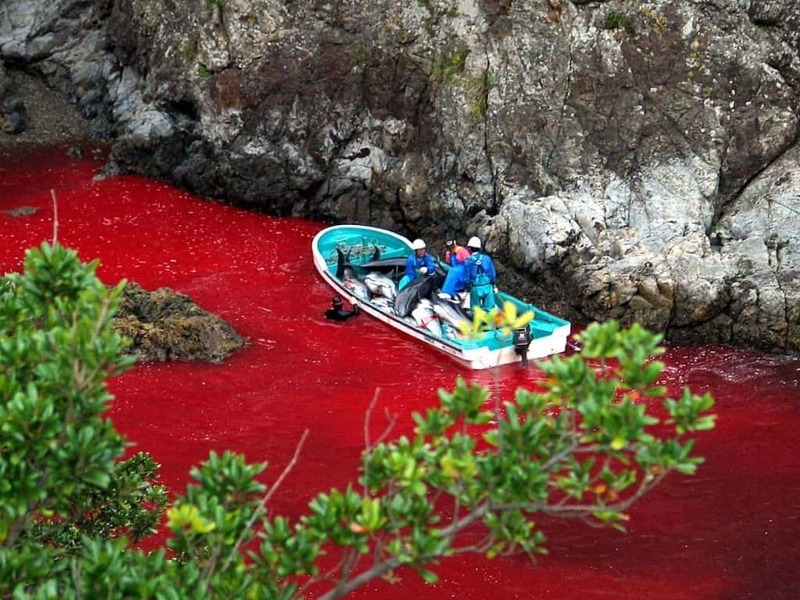 This is considered the largest scale slaughter of dolphins and whales, and can last up to six months. 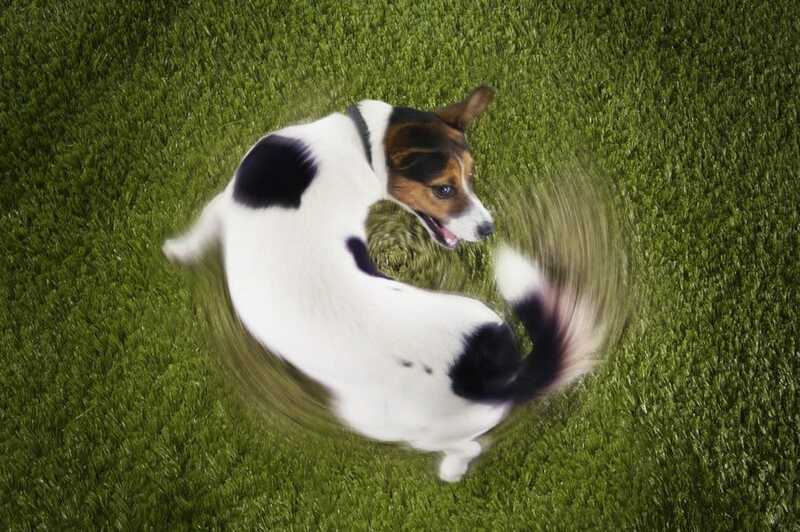 Dog Spinning is a ritual practiced in a small village in Brodilovo, Bulgaria. Every first day of Lent, a dog is suspended by a rope above water before it is repeatedly spun around in a certain direction. They then release the animal so it rotates rapidly.